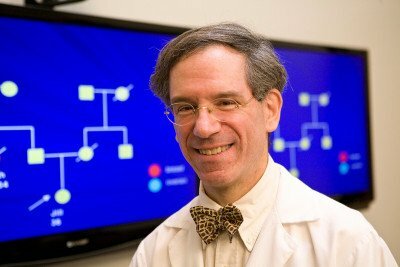 Learn how researchers plan to use new genetic information about acute myeloid leukemia to tailor treatments. 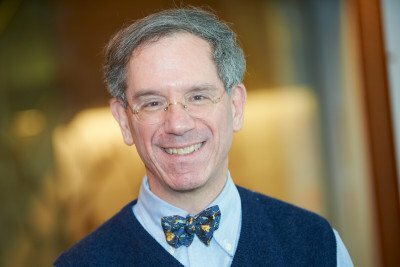 MSK’s new Robert and Kate Niehaus Center for Inherited Cancer Genomics is using the latest in gene sequencing technologies to discover the inherited causes of cancer. 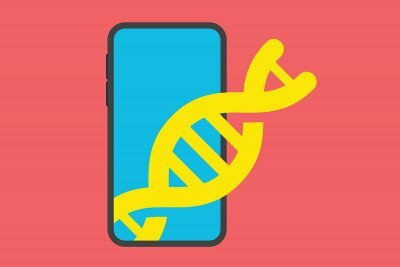 MSK’s Functional Genomics Initiative will enable basic scientists to take full advantage of the massive amount of data produced by tumor sequencing. 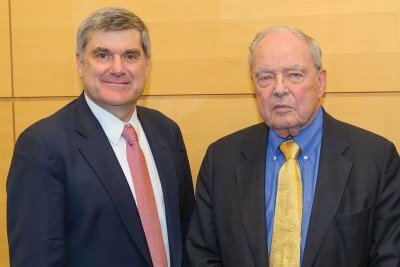 Former leader of Memorial Sloan Kettering Paul Marks gives a compelling view of cancer research and treatment over the past 40 years in On the Cancer Frontier: One Man, One Disease, and a Medical Revolution. 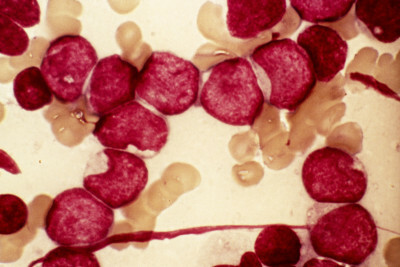 Researchers have found the first evidence that susceptibility to developing acute lymphoblastic leukemia during childhood may be heritable.